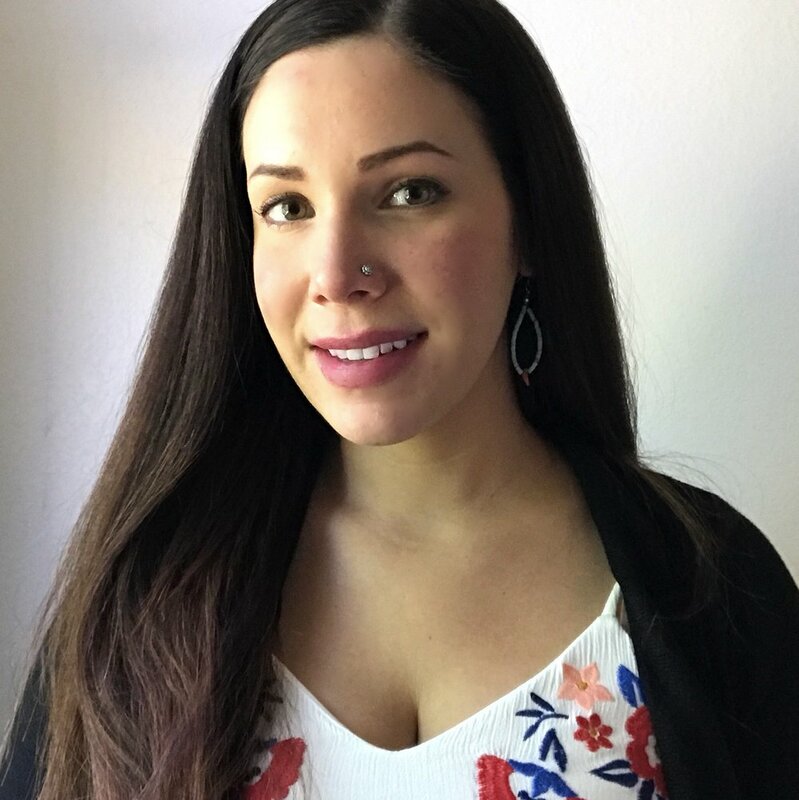 Blaire Topash-Caldwell is a Ph.D. student in the Department of Anthropology at the University of New Mexico and an enrolled member of the Pokagon Band of Potawatomi Indians (Pokégnek Bodéwadmik). She is working on her dissertation about how natural resource management policy affects tribes in the Great Lakes area. Blaire is also a jingle dress dancer (a traditional healing dance originating from the Great Lakes area) and artist—making all of her own regalia, from sewing to beadwork. She is passionate about raising consciousness regarding Indigenous issues within and outside of academia. To be honest, I began with a sense of frustration. I wanted to put pen to paper (or fingers to keyboard) my feelings of resentment toward issues of cultural appropriation, white privilege, violence against women, and natural resource extraction that threatens the health of tribal reservation lands. However, as I cathartically wrote in somewhat disjointed prose, I made room for the love, resiliency, and beauty of my Anishinaabe culture. Two months ago I gave birth to my first son, my little Miksani “Lightning Walker.” I love him dearly. However, the week he was born there were Nazis marching in the streets in Charlottesville, and I was reminded that the world may not love him back. As a woman of color in the twenty-first century, one of the most memorable challenges that I have and will continue to have is teaching my son about social justice—not so that he’ll be educated, or even a better person, but to possibly save his life. My challenge is raising a Native American child in a country where some citizens wish he was never born. At the same time, teaching him our Bodwewadmi language and instilling in him traditional values that have survived centuries of corporeal and cultural genocide. Winona LaDuke, a famous Native American writer and environmental activist from the White Earth Ojibwe nation once said that Indigenous women—and I think this extends to all women of color—don’t want a bigger piece of the pie when it comes to feminism. We want a different pie altogether. I see women’s roles in today’s social justice movement(s) as central to reconstructing the vision of justice that has been painted for us. We want to be free and have the power to imagine alternative possibilities. We saw it in Idle No More in Canada and the U.S., we see it with the Zapatistas in Mexico, and we’ll continue to see it, because our grandmas and our aunties are so powerful. I tend to shy aware from official leadership roles. I feel like I still have a lot to learn; and I don’t want to be a charlatan. However, I have tried to be a good role model for my younger siblings. I think being a good leader can simply mean having integrity and respect with all your relations. In an era of “alternative facts” and Presidential endorsement of Neo-Nazis, I want to instill a sense of hope. Though it is important work, sometimes fighting the political current doesn’t look so pretty. But we find strength in the beauty and resiliency of our cultures and communities.